ABS is a combination of DECA and FBLA. Students learn, through organizing fun activities, basic skills required for business and management. 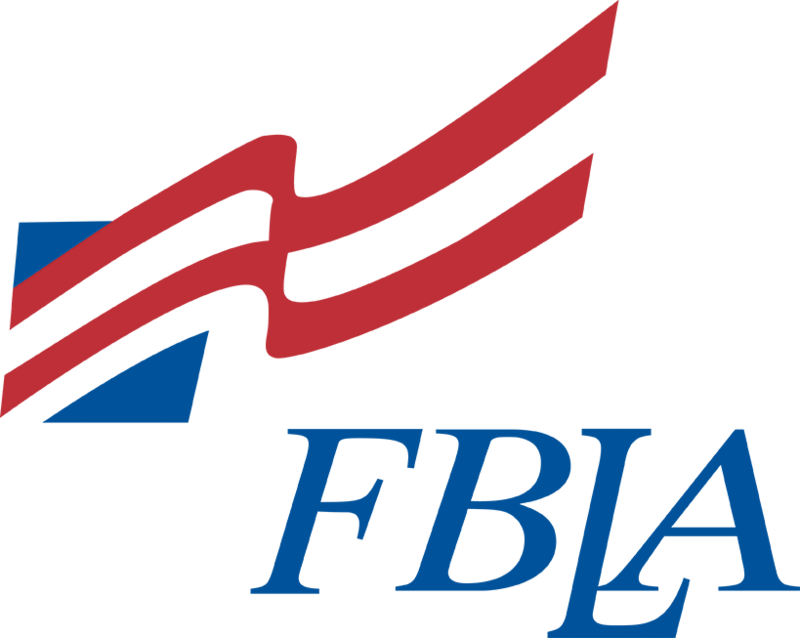 Students can also compete in the competitions that DECA and FBLA offer, at the regional, state, and national levels in business-related fields. ABS is a great organization for you to meet new people, get out of your comfort zone, and work on your leadership, teamwork and communication skills!